At Mint Dentistry we understand the importance of dental care, which is why our Woodland Hills dental office accepts many different forms of PPO dental insurance. 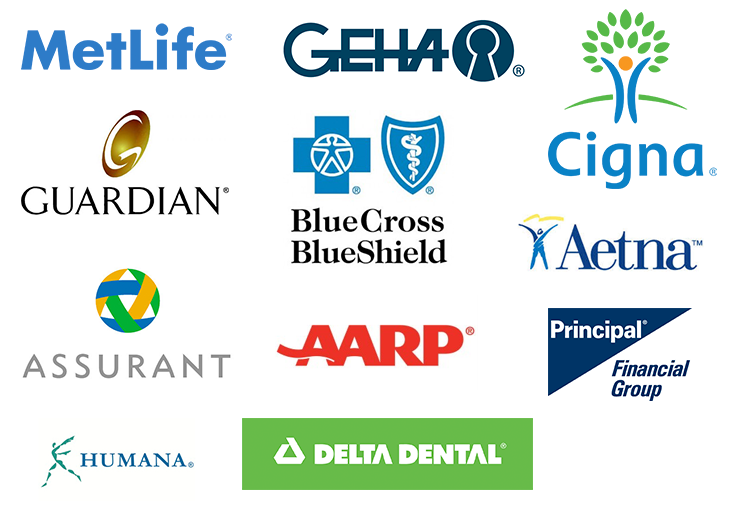 Please refer to our list of accepted insurances below. Financing Available - We Offer In-House Payment Plans! We do not currently accept HMO Insurance at this time. If you have any questions, please call us today at 818-716-0297 – or simply fill out the CONTACT US FORM online.